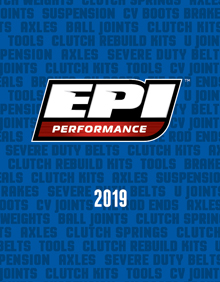 The EPI Super Duty belt is designed as a heavy-duty replacement belt on larger displacement machines. Close build tolerances provide consistent sizing and long wear. 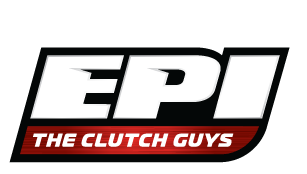 EPI's Standard Duty belt is a great replacement for smaller displacement machines. A very good value compared to the OEM belt.